Tourism in campo de Belchite. Great variety of activities. We don’t want to show off. Well, to tell the truth, we do a bit! There are few regions that can offer you such a variety of activities so nearby. 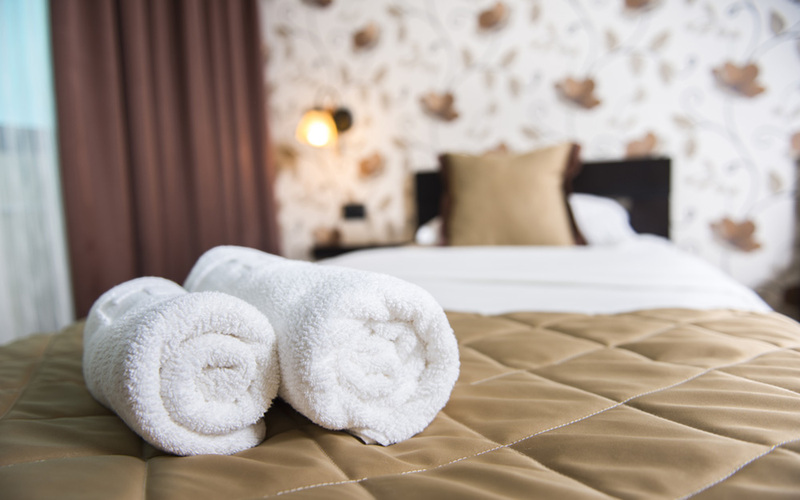 We are located in a privileged area, just 50 kilometres from Zaragoza and 70 kilometres from Alcañiz. We are famous for two major Spanish events: Easter and the Movistar MotoGP Grand Prix of Aragon. Pride for our land reaches its maximum level when we speak of art, but true ART. Fuendetodos is located just 18 kilometres away from Belchite. It is the birthplace of the outstanding painter and engraver, Francisco de Goya y Lucientes. 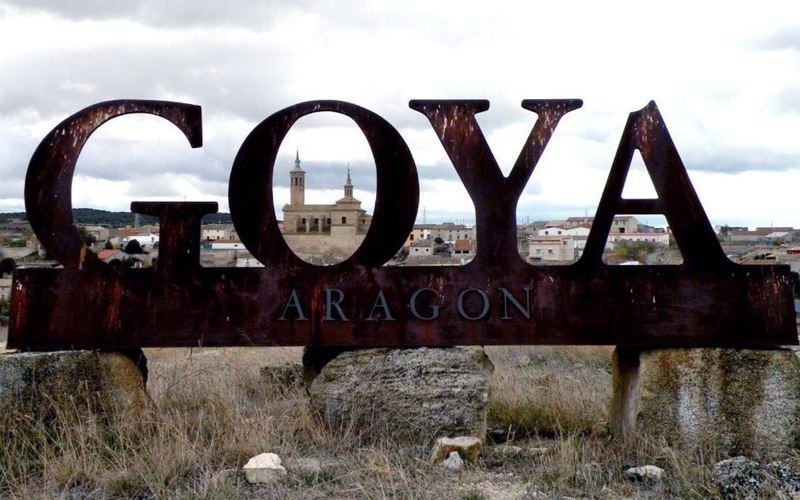 Goya was born in this town, where his house, built at the beginning of the 18th century, is still standing. It is a source of inspiration for the many artists who visit every year. This town also houses the Engraving Museum, located just a few metres from his childhood home. 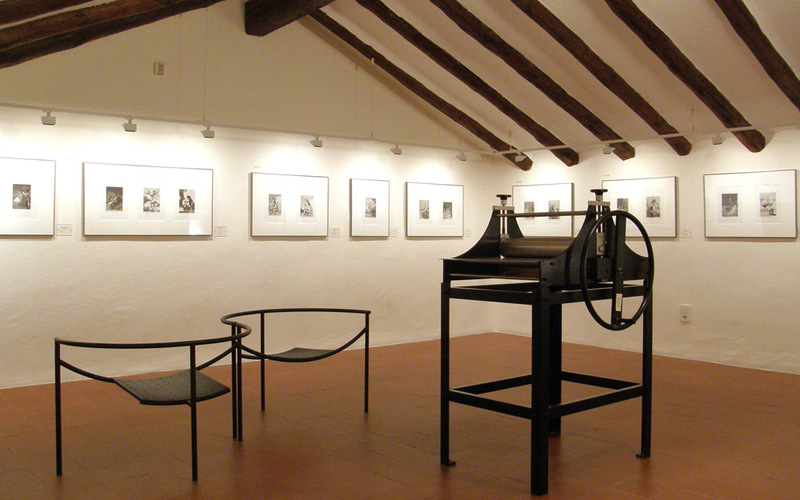 The museum exhibits the four series of engravings bythis Aragon artist – Caprichos, Desastres, Tauromaquia y Disparates -. 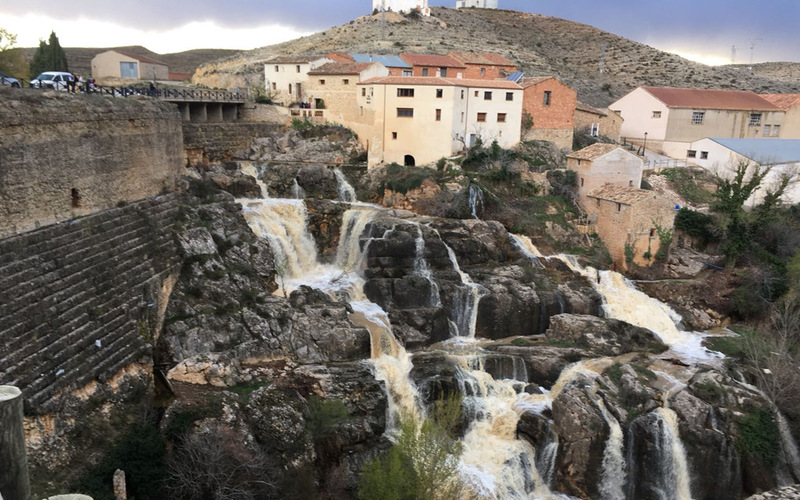 Very near Fuendetodos is Almonacid de la Cuba, a village famous for its old mill and great dam, known as La Cuba. It was constructed by the Romans between the 1st century BC and the 2nd century AD. A magnificent display of nature. 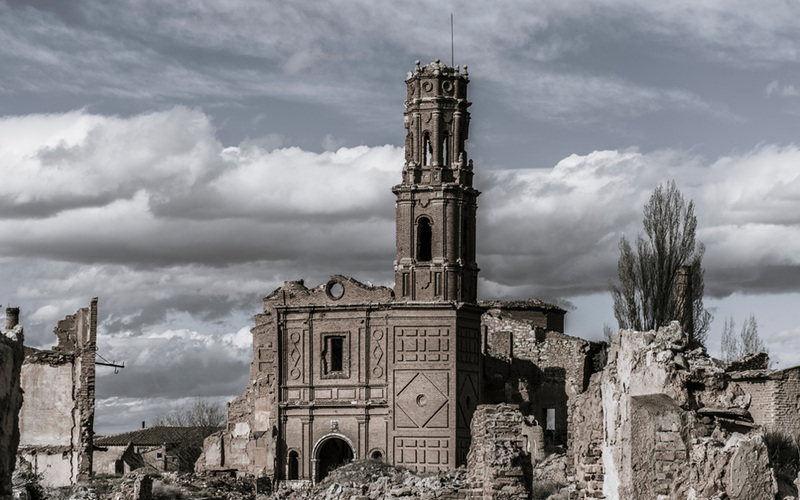 However, Belchite is particularly well-known for the traces left by the Spanish Civil War in this area. The visit to the old town, destroyed by this significant event that left its mark Spain for life, is one of the great attractions of the area. Each year, almost 40,000 people walk through the streets that witnessed this conflict. Learning about our history will make you become part of it. Enjoy our region, a unique place in all the world. You will come to “spend the day” and stay for our products, our land and our people. They say that breakfast is the most important meal of the day; however, for us, all the meals are important, particularly when considering the many options available. 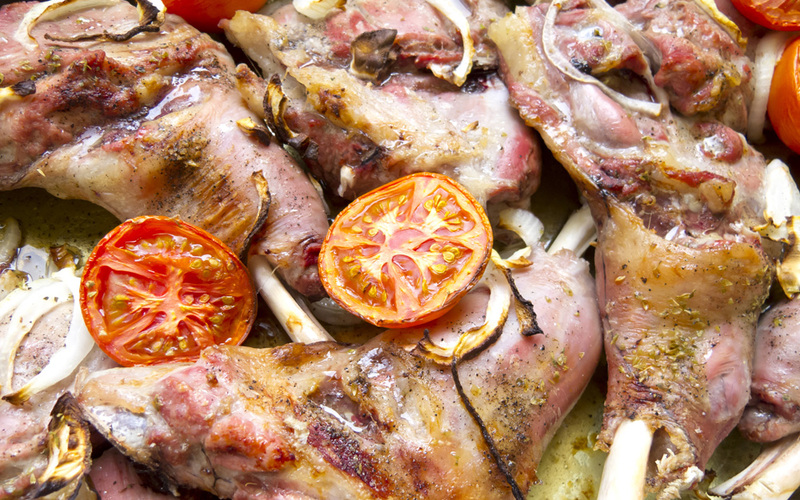 Without a doubt, eating is an experience that you can enjoy in all the establishments of our region. Alcañiz is not only well-known for forming part of this route, but also for hosting, at its Motorland racetrack, one of the most popular events in the area: the Movistar MotoGP Grand Prix of Aragon. Every third weekend in September, this town of the Region of Lower Aragon hosts this event, attended by an average of 100,000 enthusiasts.